Electrical & Computer Engineering Fellowship, $60k, 2014. Adaptive Computing & Embedded Systems, 2014. 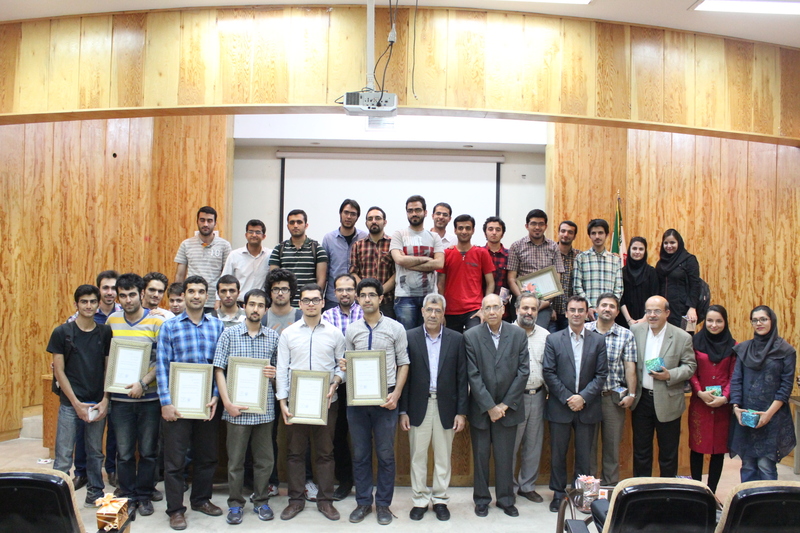 A scholarship for talented Iranian students studying at selected universities in US. Awarded for two consecutive years of 2014 and 2015. Design Automation Summer School 2015. 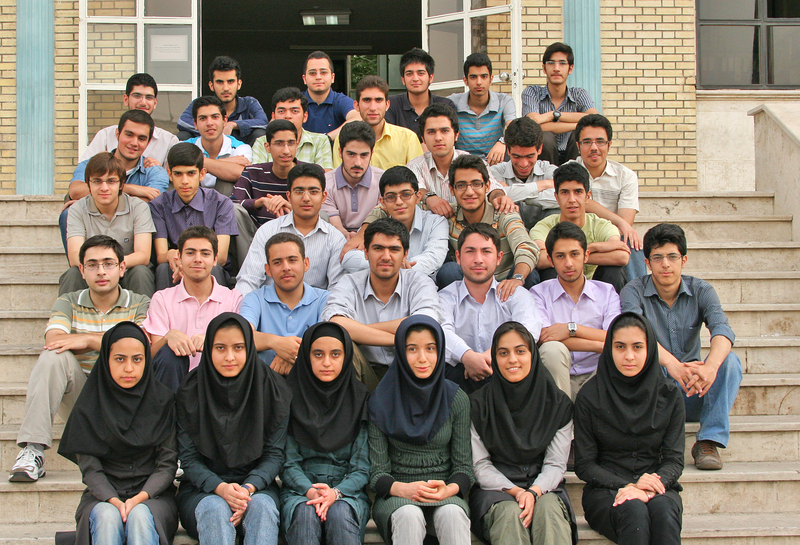 National Elites Foundation of Iran.